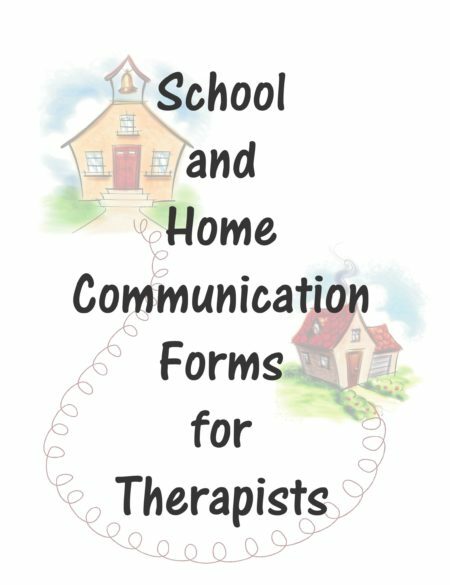 Summary: Therapeutic Activities for Home and School provides pediatric therapists with over forty, uncomplicated, reproducible activity sheets and tips that can be given to parents and teachers. Each activity sheet is written in a simple format with no medical terminology. The therapist is able to simply mark the recommended activities for each child. 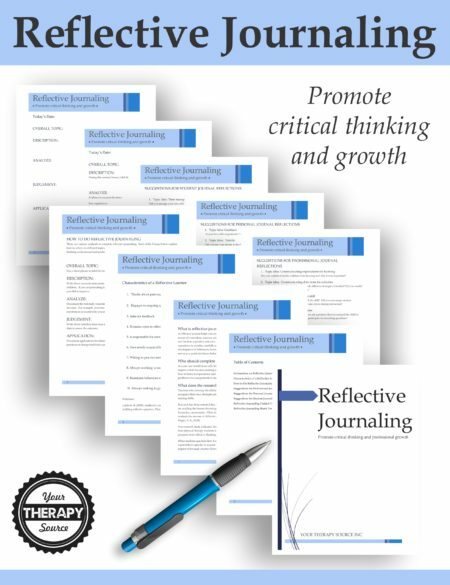 By providing parents and teachers with these handy checklists, therapists will be encouraging therapeutic activities throughout the entire day rather than time set aside for traditional home exercise programs. This book is an essential tool for all school based therapists to facilitate carry over of therapeutic activities in the home and classroom. 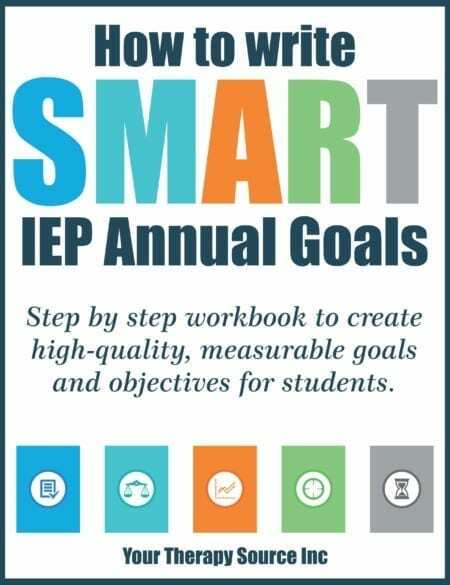 E-book: 55 pages with 48 reproducible forms and activity sheets. Need more ideas? 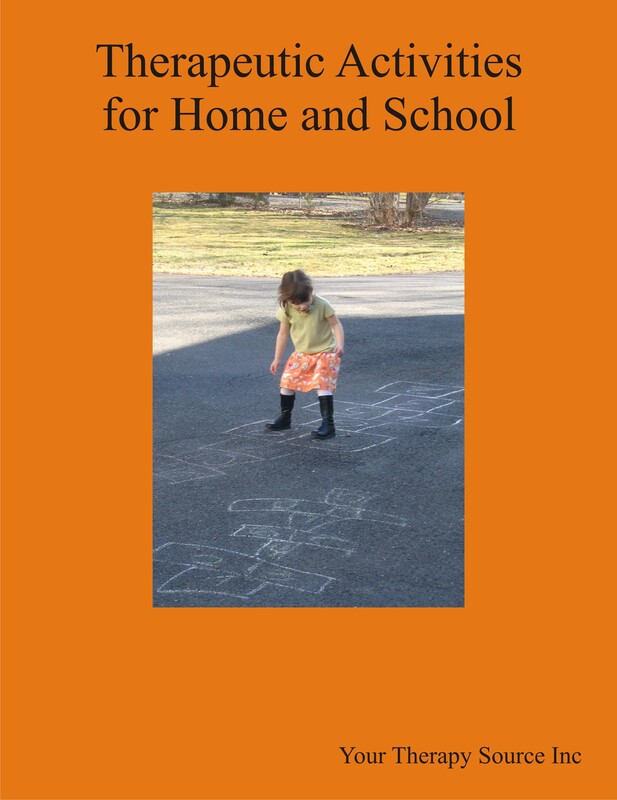 Check out Therapeutic PLAY Activities for Children or Play Move Develop.